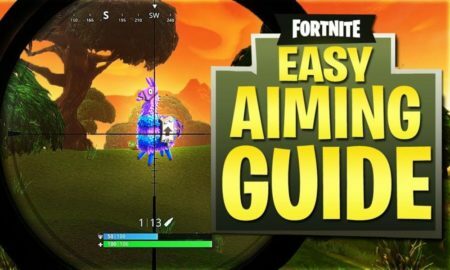 ▷ Fortnite Battle Royale History ++ Where does it comes from? 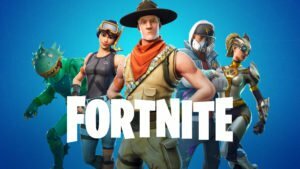 Fortnite Battle Royale History – Where Does Battle Royale Comes From? 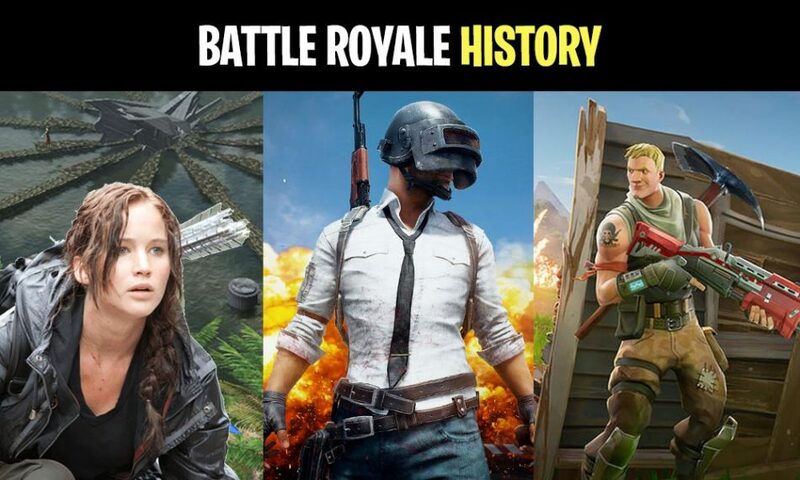 Over the years, the Battle Royale game mode has become increasingly popular. This doesn’t come as a surprise at all as it’s a game that boasts the ability to engage players in thrilling, competitive and entertaining experiences. What is a Battle Royale Game Mode? Where does the Battle Royale genre comes from? The features of this genre as known at present were given rise to mostly by multiplayer mods, primarily in multiplayer, open-world survival games, an in vogue game type popular with PC players that soared to the zenith of its powers just a few years ago! Which Games had a Battle-Royale-like gameplay before? 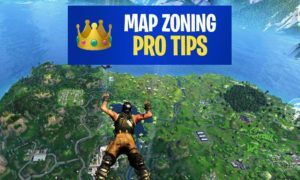 Games like H1Z1, DayZ, and Rust left players in danger zones, areas populated with foes like zombies (as well as other players), and left them with no options but depending on their wits to stay alive in those games. A great deal of Battle Royale’s in game experience springs out from the games that played host the genre’s foremost variations. It’s not always clear what might happen, when two players come up against each other in these games! Both players might decide to become friends – or one player might opt to kill the other. If they do become friends, it’s not uncommon for one player to turn and betray the other later! 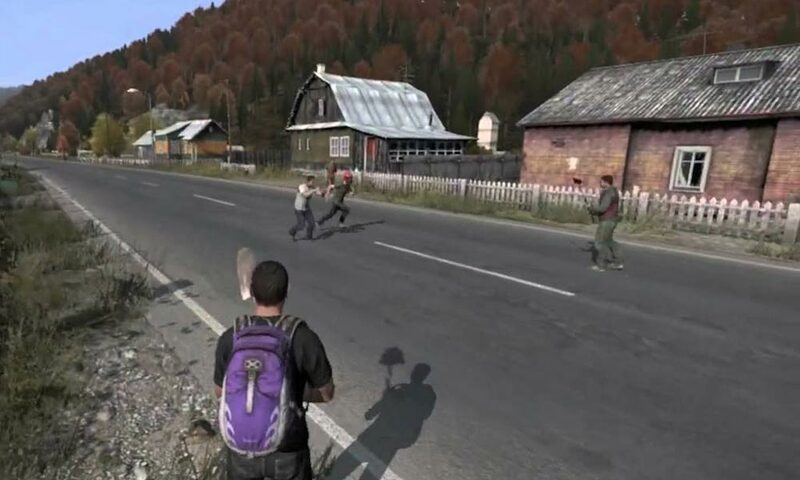 The interactions between players in a social sense in the survival games inspired modders to create more competitive and never seen before scenarios to throw players in the mix: Brendan Greene, creator of PlayerUnknown’s Battlegrounds, created similar ideas for games like DayZ and Arma III . His (Greene) mods aided in forming many aspects of “Battle Royale” as a game type, including the name. Online survival games like Minecraft and ARMA 2 contributed greatly to the genre’s origins, prior being made known with standalone games like PlayerUnknown’s Battlegrounds, which had at one point sold more than 40 million copies in 2018. 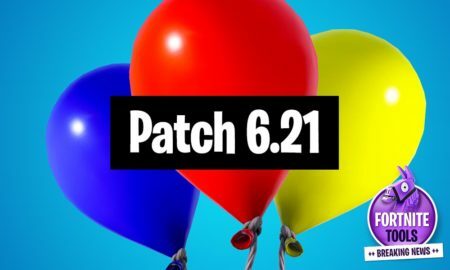 In that year, the Fortnite Battle Royale free-to-play version quickly turned out to be wildly successful, out ranking PUBG in the area of player numbers and financial revenue. 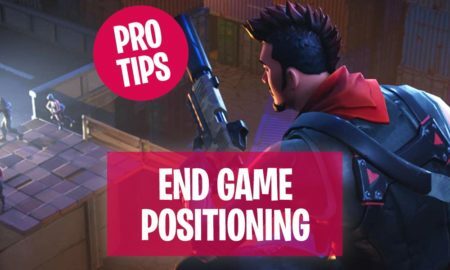 Game play modes which featured the last man standing rules that consistently remained in the core of most multiplayer online action games, formulative agents of the Battle Royale game, had existed before 2012. Not so long after the film The Hunger Games was released in 2012, a server plugin with the name Hunger Games, that was later changed to survival games, was developed for Minecraft. 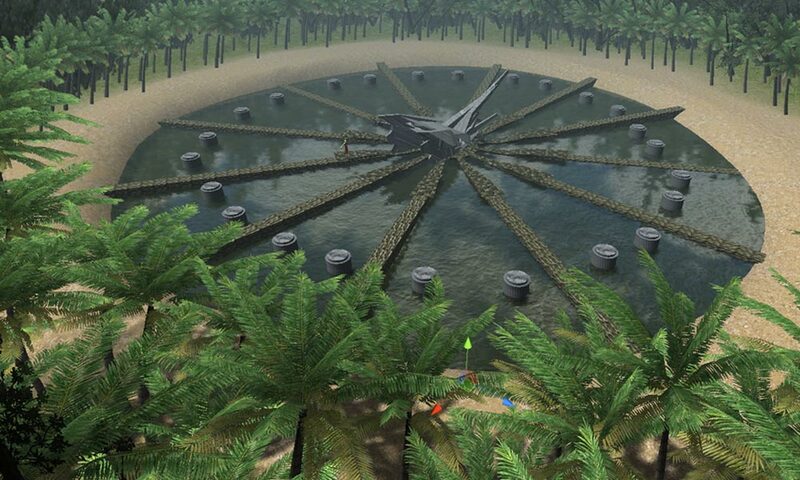 As expected, Survival Games drew inspiration from the film, at first placing players at the center of the map close to a set of chests containing equipments. At the beginning of the game, the central resources are competed for by players. They also spread out to find items stored in chests distributed around the ground of play. The last player to not die comes out victorious while the ones that do are eliminated from the game. A mod for ARMA2, DayZ, players compete together or against each other to get the needed resources for survival in sandbox that is always filled with many dangers. Player to player encounters are one of the games’ designs, but these events turned out to be too infrequent as a result of the size of the game’s map and the level of persistence within the game world. As a result, game mods were designed to put an end to the problems of this open-endedness in favor of concentrating on more hostile interactions between players in a bid to determine an emergent winner! 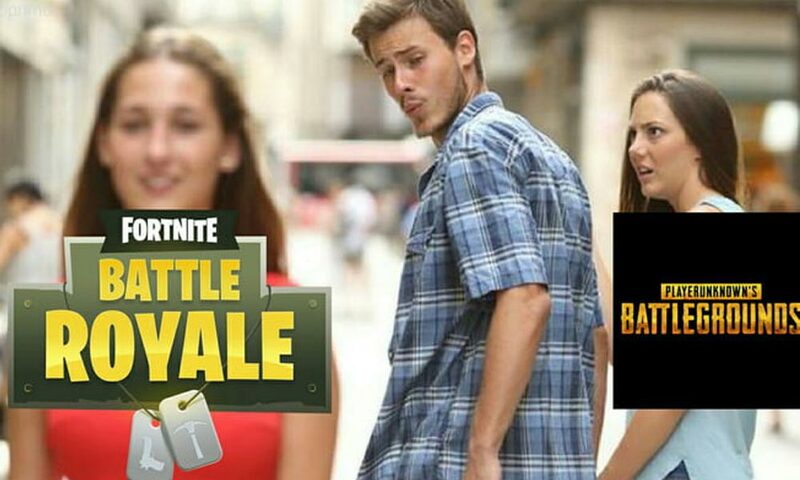 One of such games is Fortnite Battle Royale. Fortnite Battle Royale’s, a cooperative survival game, was developed and released by Epic Games. 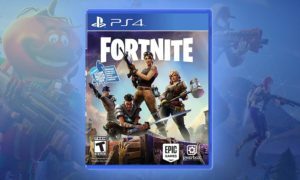 Epic Games released Fortnite , a cooperative survival game, into early access near the release of Battlegrounds . Epic Games discovered the potential to design their own battle royale mode and took advantage of it. 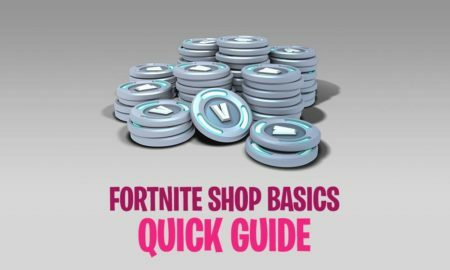 By September 2017, they released the free-to-play Fortnite Battle Royale mode which put together some of the survival features and mechanics from the Fortnite game with the Battle Royale gameplay concept. 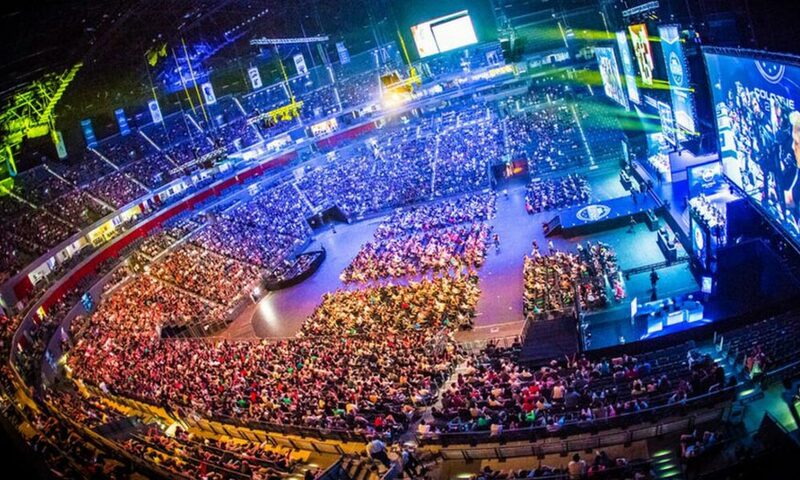 Similar player counts and success as the Battlegrounds have been enjoyed by the game. 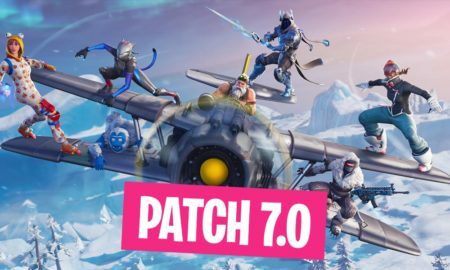 As of November 2017, Epic Games made a report of twenty million distinct players. Which Games/Movies Feature This Phenomenon? 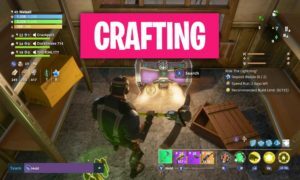 Fortnite Battle Royale: In this game, a hundred players are put on an island to fight each other. Players can either fight alone or team up. They wander around scavenging for weapons and when they get some, they use them to attack and kill other players. In the end, only one player will be left standing. 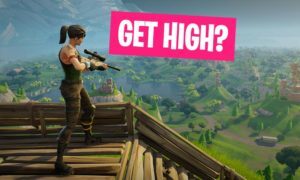 The Fortnite Battle Royale game was shot into mainstream success from obscurity in about two years. 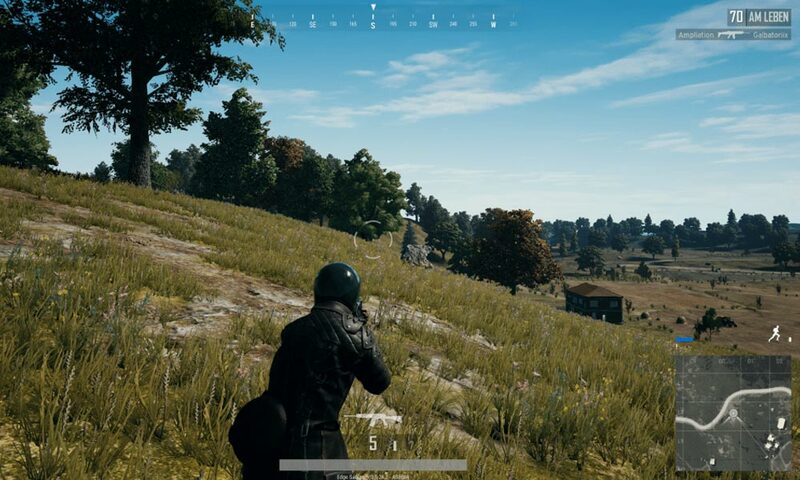 PlayerUnknown Battlegrounds huge popularity and dominance made big news of the genre for the most part of 2017, after selling more than 30 million copies on PC as of February 2018. The game also launched on Xbox One last year through the Xbox Game Preview program, where it added another 3 million copies to its totals as of January 2018. 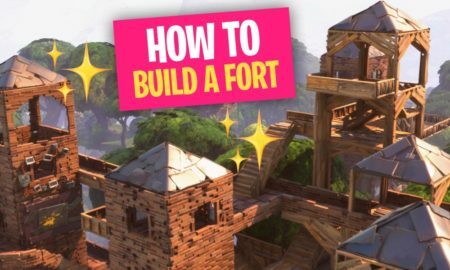 Meanwhile, Epic Games’ free-to-play take on the idea, Fortnite Battle Royale has attracted an even larger audience. 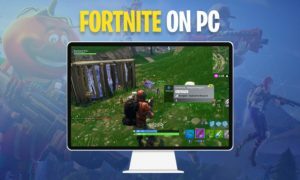 Fortnite achieved a record-setting number of concurrent players in February (breaking a record set by PUBG ), and broke the concurrent viewership record on Twitch in March 2018. 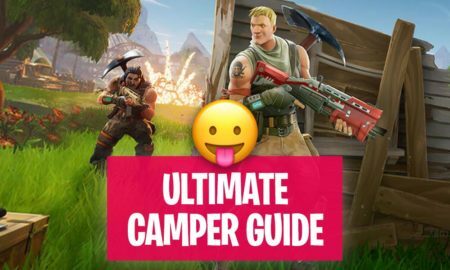 Fortnite: Battle Royale, a free-to-play competitive mode built to complement its co-op zombie survival game. 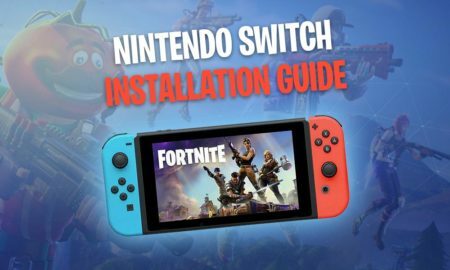 Over time Fortnite has found an immense following, in part because its free-to-play, but also because of its unique spin on form — Using the mechanics created for Fortnite’s original mode, now known as Fortnite: Save the World , Fortnite’s Battle Royale adds Minecraft-like building capabilities that players use to construct their own fortifications. So what makes Battle Royale so appealing to so many players? According to the reviews and feedbacks gotten from players, the genre’s extension of the freedom of survival games, matched with just enough structure to drive matches forward, created an experience players couldn’t find in existing shooters or more niche survival games.